What car would you buy in 1924? Rules: The car had to be produced new in 1924. For me it would have to be the final year of the Rolls Royce Ghost 40/50. 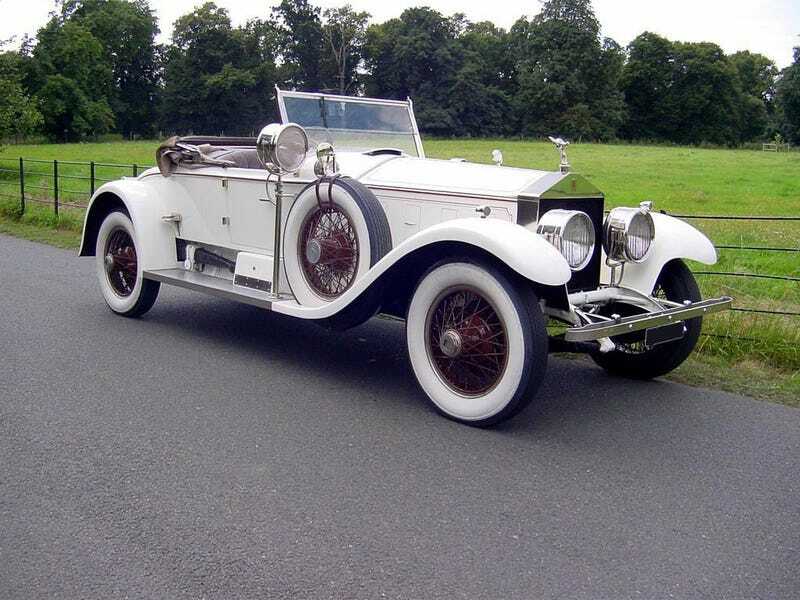 This is the car that made the Rolls Royce name what it is today. It might have been outclassed by the Roaring Twenties but it’s influence on automotive history is undeniable. What car would you buy in 1953? Rules: You have to buy a brand new car in 1953 what would it be?